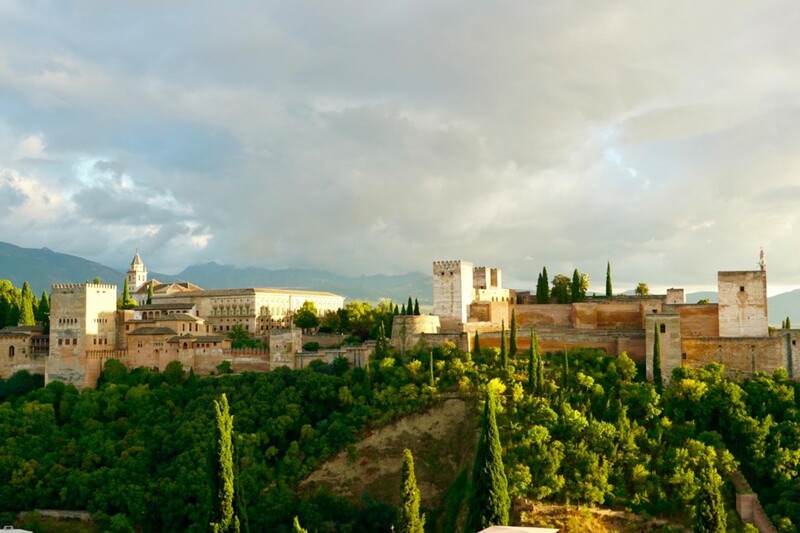 If you are visiting southern Spain’s Andalusia region, then it is imperative that you find your way to Granada so that you can experience the amazing Alhambra. 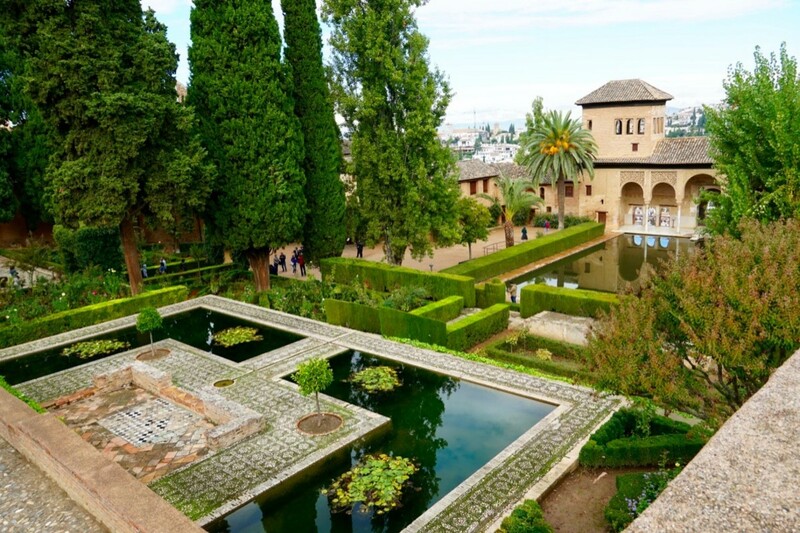 This vast complex—which includes a number of palaces, a fortress, a castle, numerous courts, halls, reflecting pools, and of course the Generalife, with its stunning gardens—is easily the top destination in Granada (and perhaps in all of Spain). 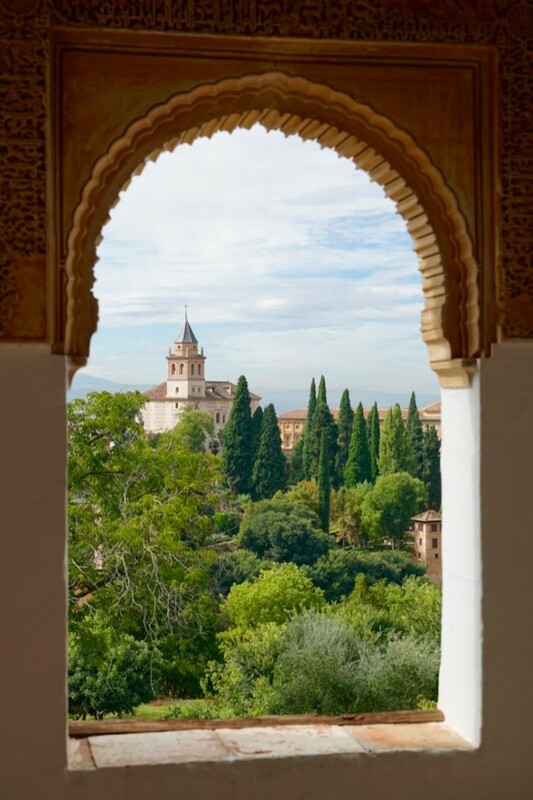 Perched high on a hill overlooking Granada, the imposing Alhambra dominates the view and the attention of all who come to this region of Spain. Started in 889 AD as just a small military fortress, most of its current footprint is due to the vision of Nasrid emir Mohammed ben Al-Ahmar, who had the palace and fortress rebuilt in the mid-13th century. 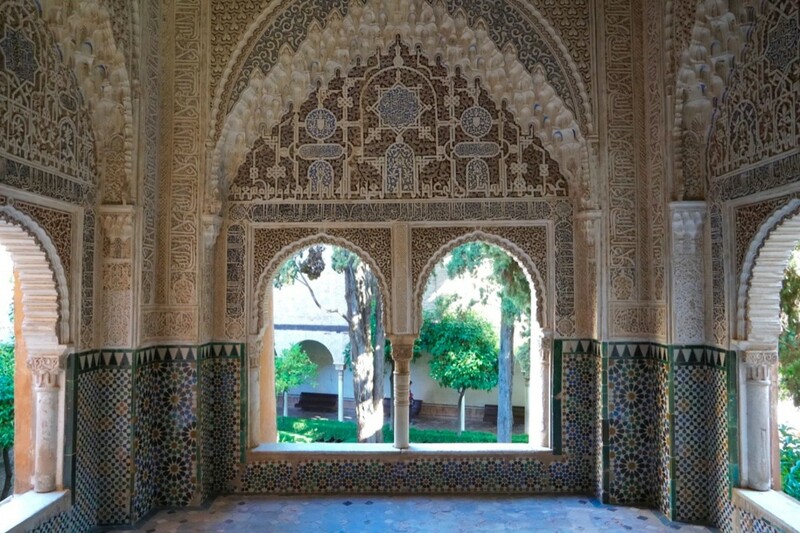 Following the Christian conquest of Granada in 1492, further alterations were made in a more Renaissance style, but the strong Moorish influence is still evident in every part of the complex. 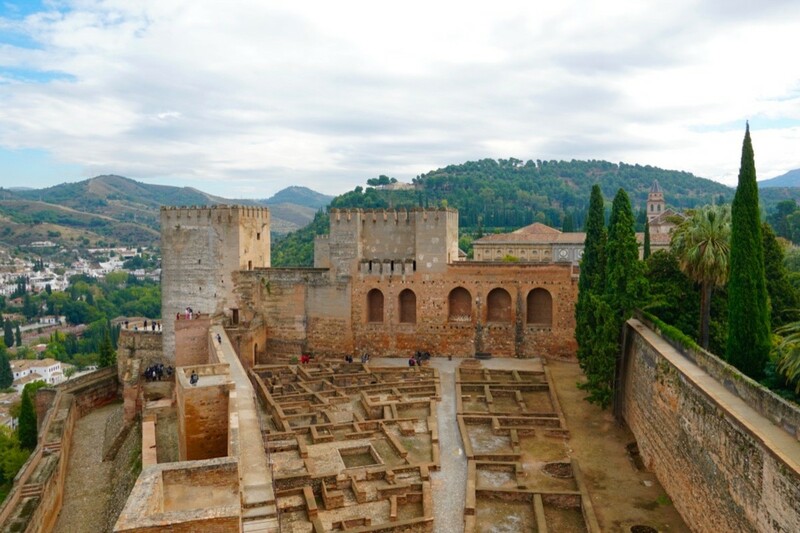 Throughout the centuries, the Alhambra has withstood the tribulations of time, conflict, earthquakes, and the renovation whims of the current ruling royalty. Nevertheless, today it remains a defining symbol of Spain’s glorious past and a UNESCO World Heritage Site that must be seen if visiting the Andalusian region. To prevent the Alhambra from being overrun by tourists on a daily basis, ticket sales to the Nasrid Palace are limited to 6,600 per day. While that may sound like a lot, it’s really not, and tickets go very quickly. You can purchase tickets from 2 hours to 3 months in advance and I highly recommend purchasing your tickets online as soon as you can nail down the day that you will visit. The official website for the Alhambra can be found here, and it is fairly straightforward to use. 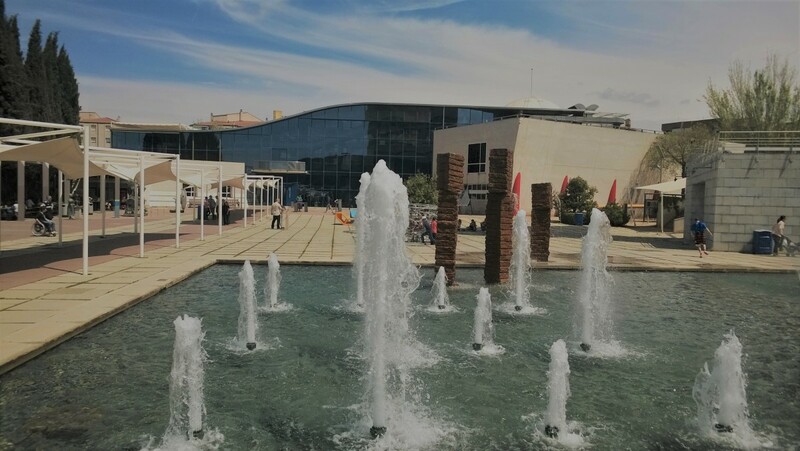 There are a number of ticket options to choose from, but for a daytime visit, simply select the Alhambra General link. 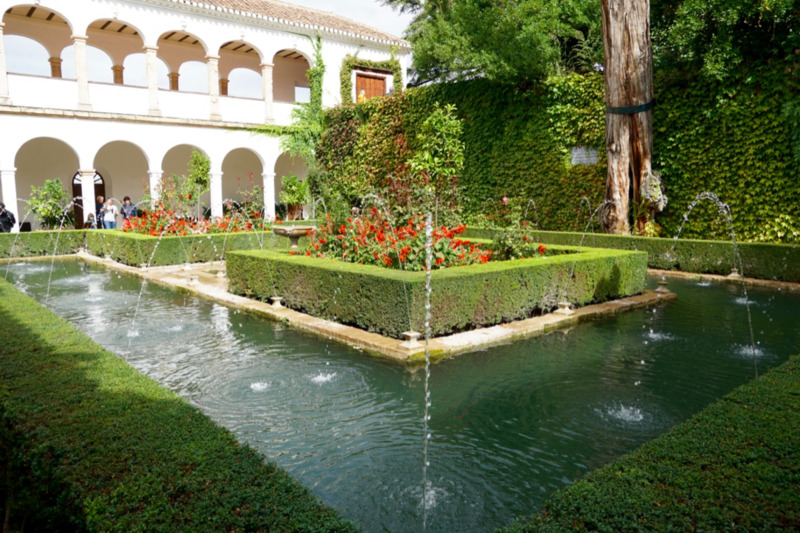 Your ticket will include access to all areas of the complex, including the Nasrid Palace, the Alcazaba, and the Generalife, which includes the gardens. Often confused with the word "Alcazar," an Alcazaba is a Spanish or Portuguese walled fortification located within a city. Alcazar is the term given to a Spanish palace or castle, usually built during the 8th to 15th century and of Moorish origin. To control the number of visitors in the Nasrid Palace at any given time, your ticket will include a timed entry to the palace. Currently, there are 300 tickets allocated for each 30-minute time period. You will have the option of choosing your entry time when you purchase your ticket. Please do not show up late for your entry to the palace, as they are very strict about this. 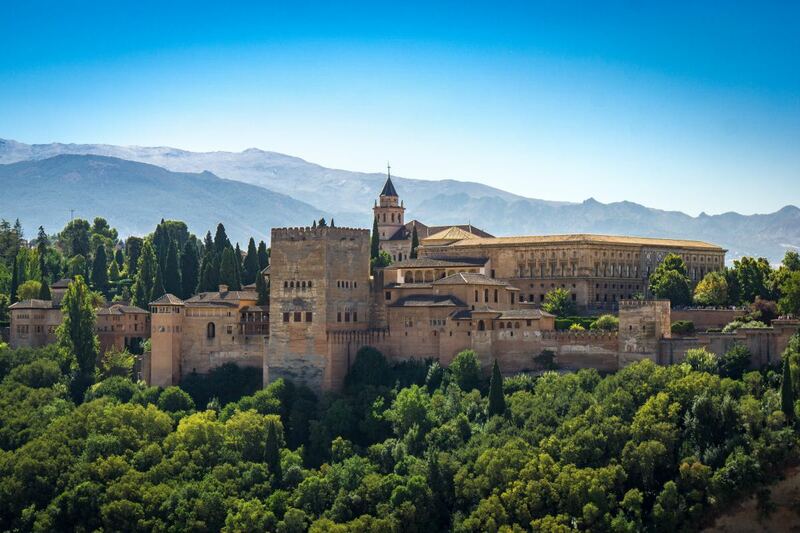 In fact, you should plan on getting to the Alhambra at least an hour prior to your Nasrid Palace entry time. You can stroll the complex if you are early, but keep in mind that it’s a fairly good walk from the main entrance to the palace, so factor that in when selecting your entry time. The Alhambra complex is located on a hill overlooking Granada, and while it looks close, it’s actually quite an uphill walk to get to the entrance. Of course, to make it accessible, there are options for getting there other than walking. If you do insist on hoofing it, simply take one of the two paths that lead up to the Alhambra. One of them is very scenic. It starts in the Plaza Nueva and follows the Cuesta de Gomerez through the Gate of the Pomegranates and follows a tree-lined path up to the main entrance. The other path, which we took when returning from the Alhambra, is the Cuesta de los Chinos, and it provides nice views of the complex as you descend back to the center of Granada. 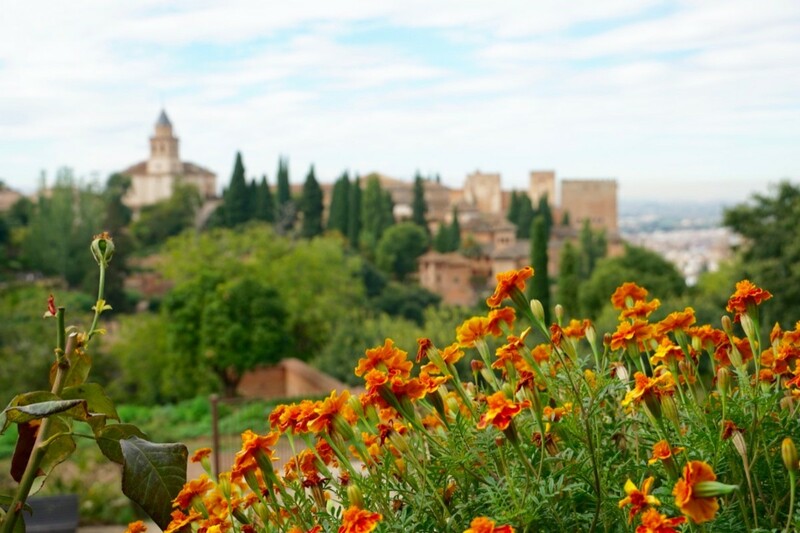 If walking up to the Alhambra is not an option—remember, you’ll be spending at least 3 hours on your feet while touring the complex and gardens—then the C30 and C32 buses will also get you there for just a few euro. The C30 bus leaves from the Plaza Isabel la Catolica, while the C32 departs from Plaza Nueva. A third option is to simply hop in a taxi, which is what we did. Taxis in Granada are everywhere, and it’s just a 10-minute ride from the center of Granada to the main entrance. There is a taxi stand right at Plaza Nueva, and the cost will be somewhere between 6 to 8 euro for the short ride. 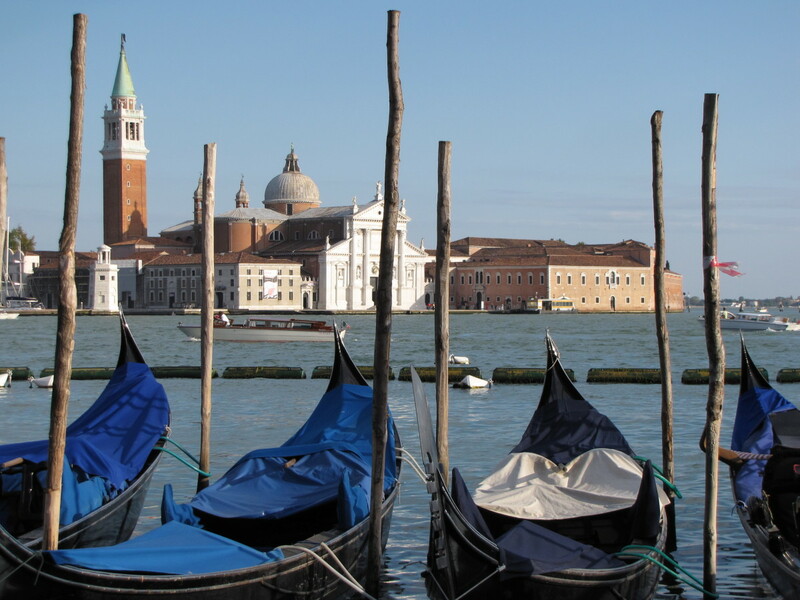 Many visitors struggle with the decision of whether to do a guided tour, hire a private guide, or just wing it on their own. They do sell an audio guide as an option, and although we did not do this, my research tells me that they have recently improved the audio guide so it may be a viable option for you if you wish to go it alone. As I am not a fan of large guided tours, we opted for a private tour guide and this worked well for us. 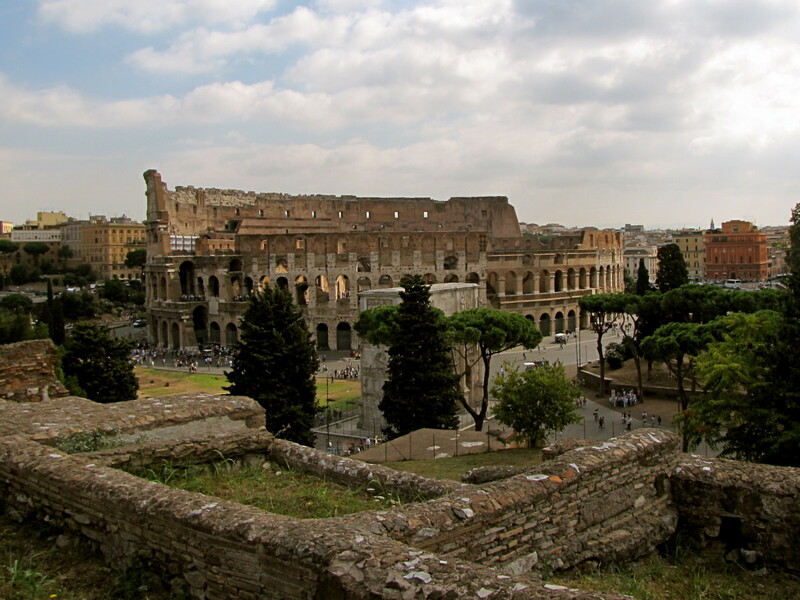 My issue with large group tours is that they are somewhat impersonal and lack the interaction with the guide that adds a dimension to any tour. The whole point of utilizing a guide is to tap their expertise, which to me means asking questions and picking their brain. We chose Margarita Ortiz de Landazuri as our guide, after a fairly thorough search, and she was excellent. 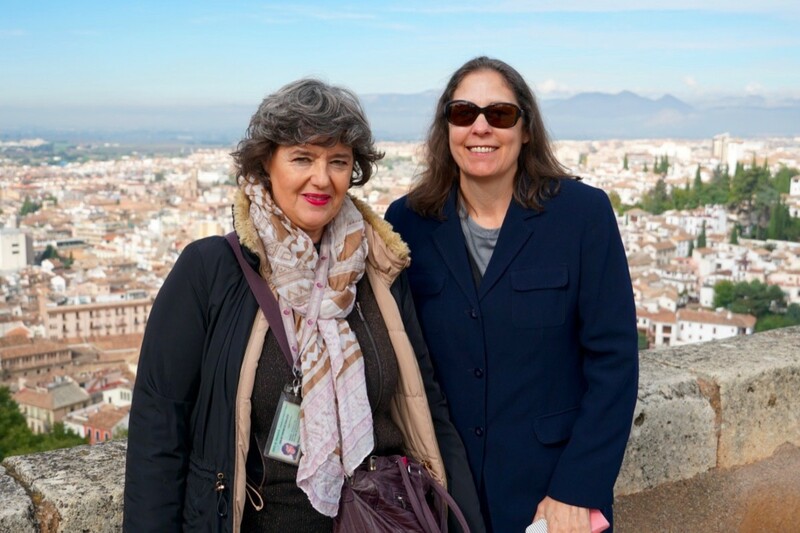 Her passion for Granada and the Alhambra is clearly evident in her tour, and it was a pleasure spending the morning with her. Her pace was good, she speaks excellent English, and her knowledge of the history of the Alhambra is remarkable. 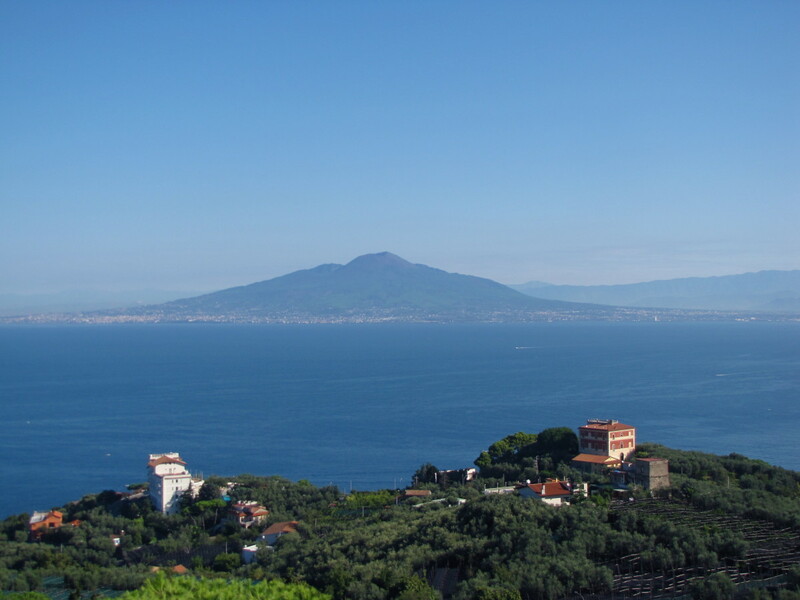 For a group of four, her fee was 130 euros, which I thought was extremely reasonable for what wound up being a 4-hour tour. It will be difficult for me to cover everything that we saw, and that you will see when you visit this amazing historical site. Please plan on taking at least 3 to 4 hours to tour the entire complex. It is no understatement when I say that the complex is enormous. You will be on your feet for most of your time here, so wear comfortable shoes and bring a snack or two to tide you over. If this is your first and potentially only visit to the Alhambra, you will not want to rush through the complex, so take your time and be patient. Every nook and corner of this place is unique, so don’t skip an area thinking you’ve already seen something similar to it. 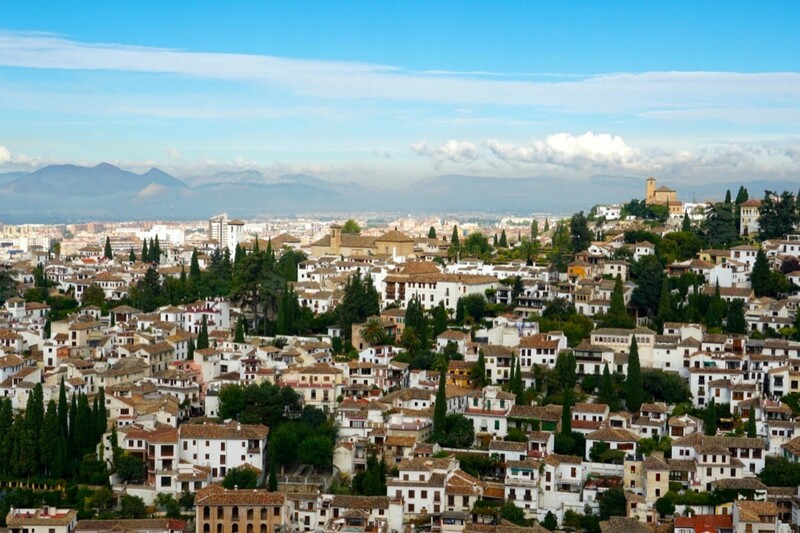 Granada is Spain’s most valued treasure; a melting pot of flavours, smells and passion. As you tour the extensive grounds, you will visit many amazing structures that seem frozen in time. 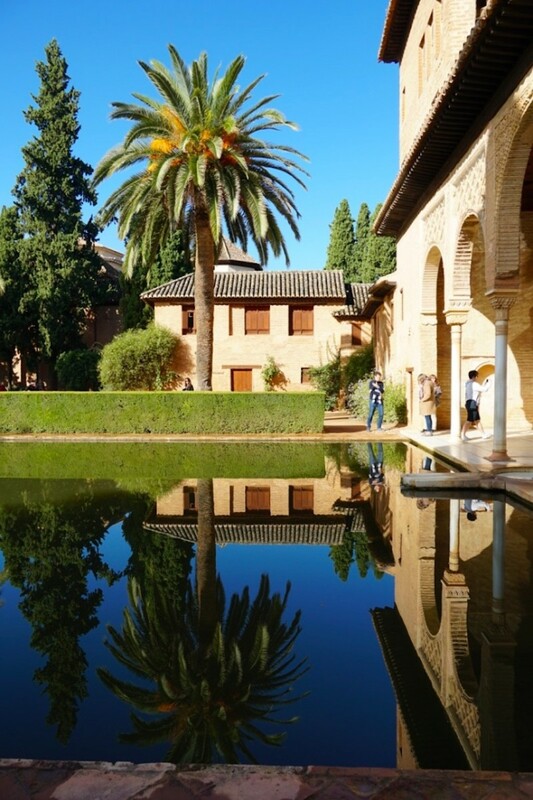 The Nasrid Palace, the citadel, the many courtyards and halls, the extensive use of reflecting pools and fountains, and the stunning gardens of the Generalife all combine to make the Alhambra one of the world’s most iconic monuments to a bygone era. It is simply an astonishing structure, and I think you will be thoroughly impressed by the architecture, craftsmanship, and attention to detail that went into its construction. The last thing I highly recommend you consider while you are here is to climb the tower of the citadel that sits at the tip of the complex just above the center of Granada. 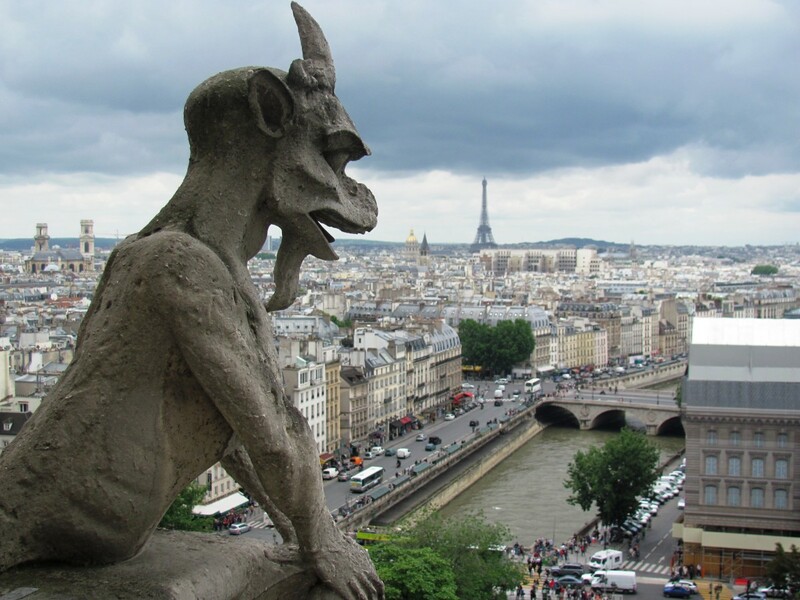 Many visitors don’t make it here, as the thought of climbing yet more stairs turns them away, but it is definitely worth the effort. 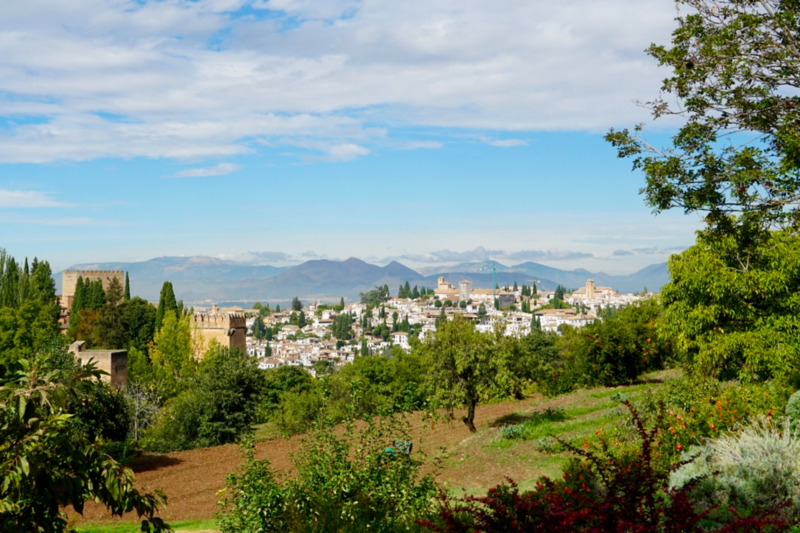 The view of Granada from the tower is unparalleled, and the sweeping vistas of the majestic Sierra Nevada mountains will certainly have your camera working overtime. 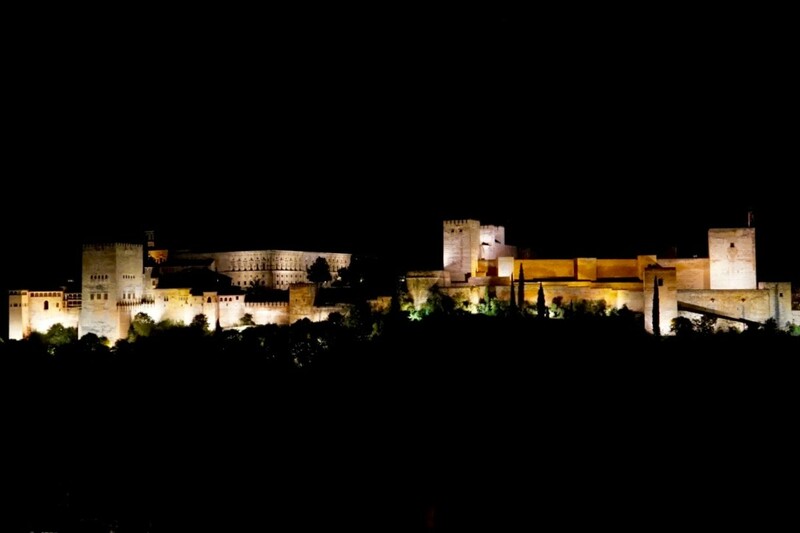 The Alhambra is visible from almost anywhere in Granada, but there are a couple of places that provide stunning views at night when the complex is lit up in all its glory. One such place is the Mirador de San Nicolas. 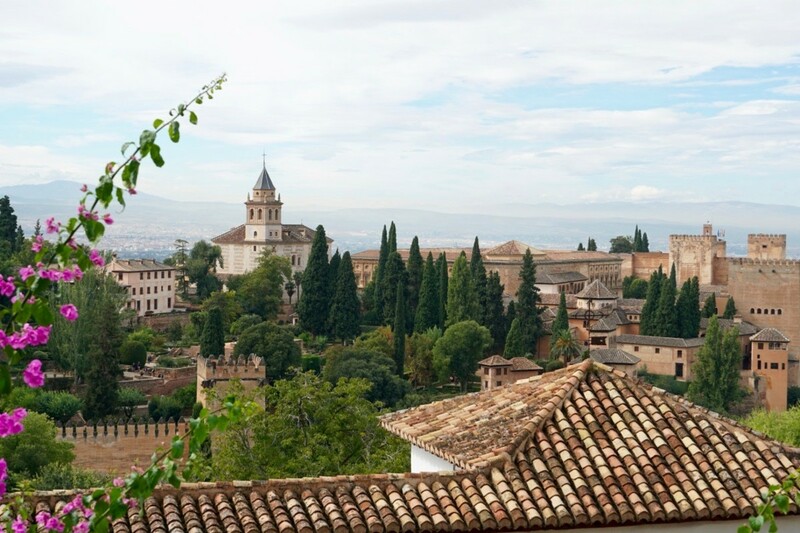 Located in the Albayzin neighborhood next to one of the oldest mosques in Granada, the Mirador de San Nicolas provides an unobstructed, panoramic view of the entire Alhambra complex. The terrace is very large and able to accommodate the substantial, lively crowd that usually assembles to watch the sunset and lighting of the Alhambra. Pick a clear evening and time your visit for one of the most iconic views available anywhere. ​When purchasing tickets, you must select an entry time to the Nasrid Palace. I hope you enjoyed the tour and that this helps you in planning your own visit to this incredible, historical landmark. 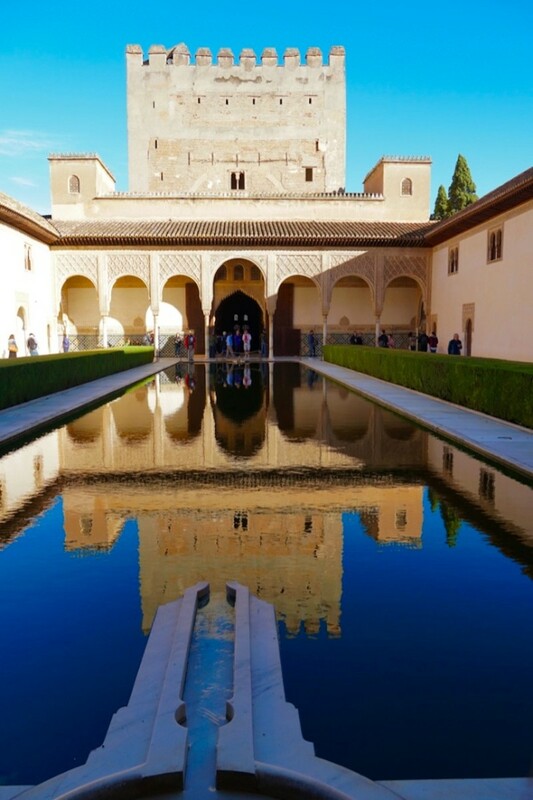 As a UNESCO World Heritage Site, and a finalist for one of the New 7 Wonders of the World, the Alhambra certainly deserves all the accolades it receives. Hi Flourish. Thank you. It was an amazing place and, yes, I think it's a good idea to limit visitors also. 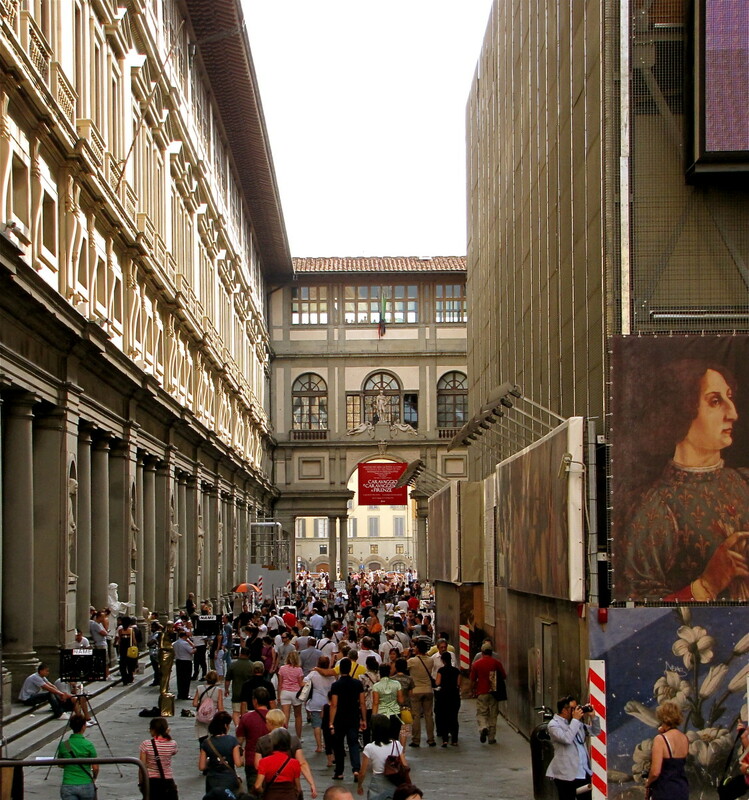 Too many sites are getting ruined by the crowds. This was simply stunning. I'm glad that some historic places like this limit the daily traffic and wish that more would follow suit. The crowds in some of the sites make it difficult to enjoy fully. The downside, however, is that you have to do it on a time limit. For kids, older people, or those with a walking disability, it might be a challenge. Hi Mary, thank you. Given the size and logistics of visiting the Alhambra for the first time the best move we made was to hire a private tour guide. It worked out wonderfully, which is certainly why I had time to take plenty of pictures. It’s an amazing place. Have a great week. I love your pictures of the Alhambra. I think I was so distracted by the logistical arrangements that I just got very little pictures. Next time, I will foloow your advice of getting a guide but not be on big tours which I am not a fan of. Thank you Pam. It certainly is a beautiful area and we did enjoy our visit very much. Would definitely return if the opportunity presented itself. Thanks for stopping by, have a nice week nd. I would love to visit these areas of Spain. Your pictures and descriptions are wonderful. It is such a beautiful area. I certainly can see why you enjoyed visiting this area so much. 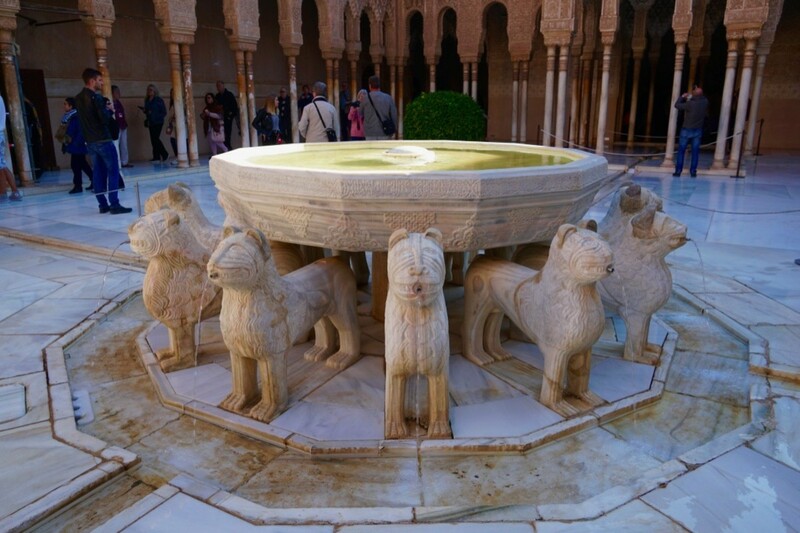 This is an excellent article that describes the Alhambra. Thanks again Heidi. No snow but very cold here. Granada and the Alhambra were amazing, we really enjoyed our time there. Have a wonderful weekend. Another beautiful travelogue to look at on a wintry day here in Chicago. Thanks for sharing, as always! Thank you Alison. It’s an incredible place, we were blessed to be able to see it. Thank you Bill for showing us this place. Thank you Liz. Add it to your list, you won’t regret it. The Alhambra is an amazing place. This has been on my list of places to visit for many years. I have noted your tips with great interest in the hope that we will eventually make it. Hi Bill. Thank you. Words and pictures really do it no justice. A great weekend to you also. I can't wrap my brain around the architecture and how long it must have taken to build such structures. Simply magnificent! Thanks for the tour, Bill, and have a great weekend.